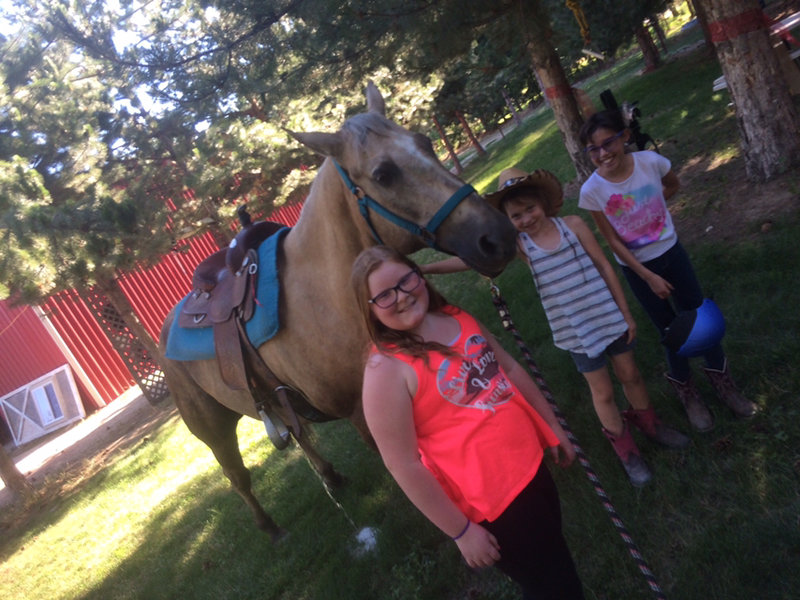 LESSON HORSES or your own horse!​​ Saddle Club class every week 1.5-2 hours summer, in your group ....year round! Indoor Arena and Indoor stables, lights/heaters/music, shaded spectator areas in the summer. Ranch chores, work,....and yes games or crafts and always treats like ice cream/cookies/popcorn! (seasonal). ​(please check out events calendar page for set dates). *Optional Horse Camps (extra fee). 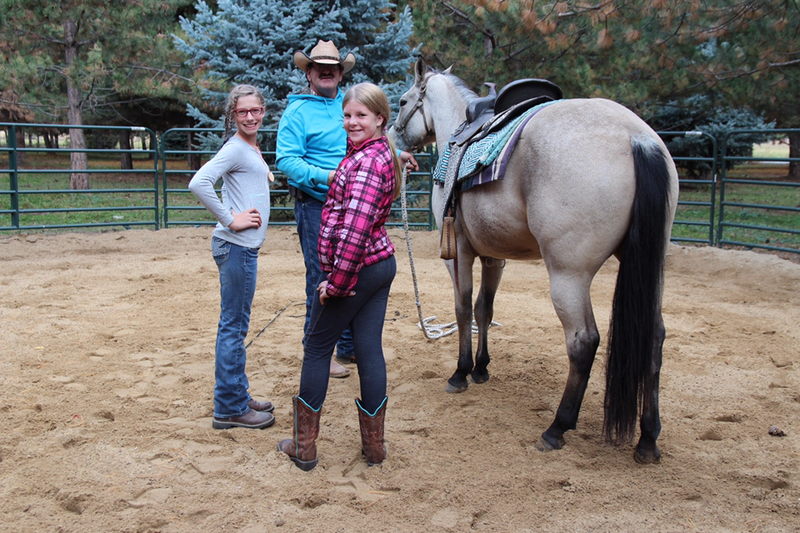 Saddle Club Show team has additional 1 hour class in the summer with field trips, training and horse shows. 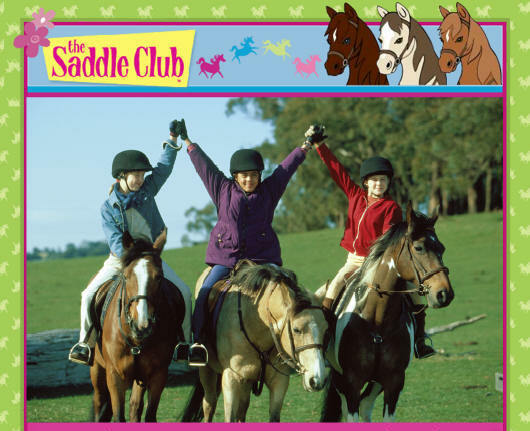 Saddle Club is a Fun Club! 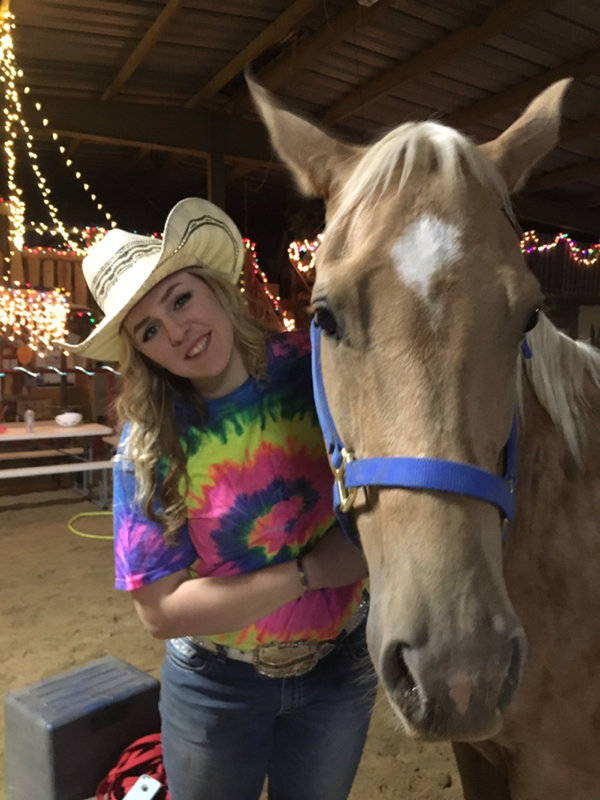 Riding Lessons & Learning about HORSES, Crafts, Parties, Movies, Chores, and making friends! 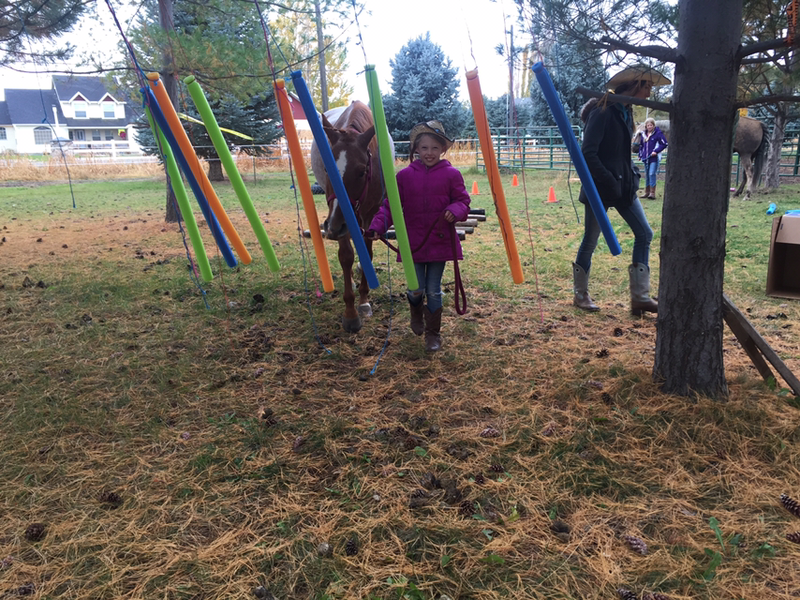 Safety in Riding and being around Horses, Balance and Timing in Riding at Walk/Trot/Lope! 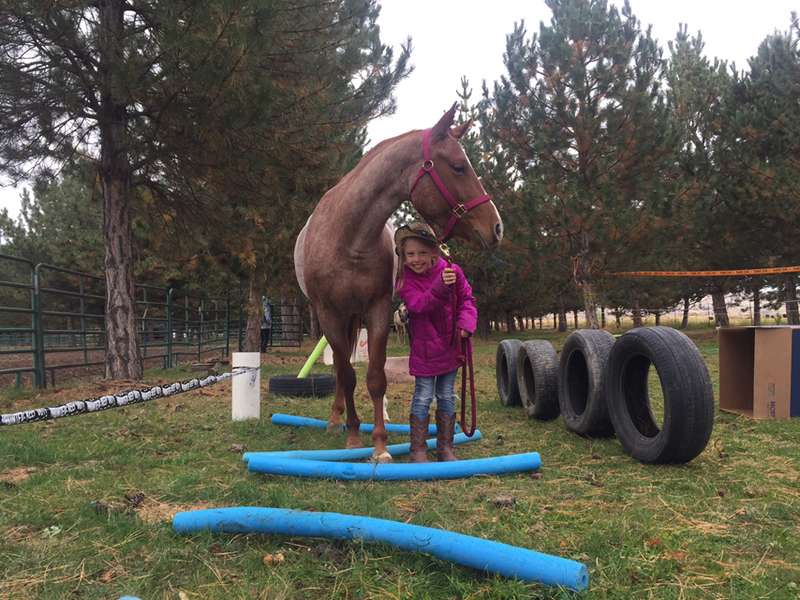 ​On the Rail, ground work Round Pen, Indoor and outdoor arena, patterns, trail and Trail Challenge! 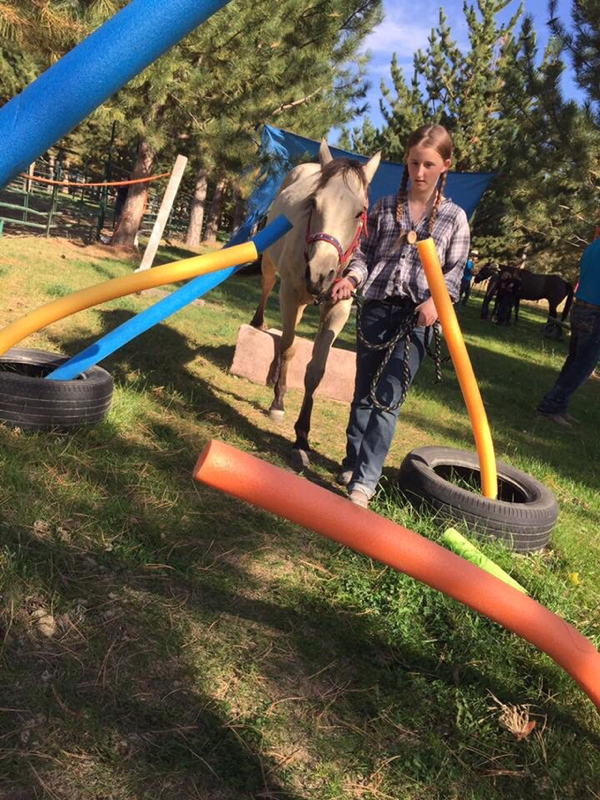 Reins/commands/Horsemanship! Round pen work lounging and connecting with horses! 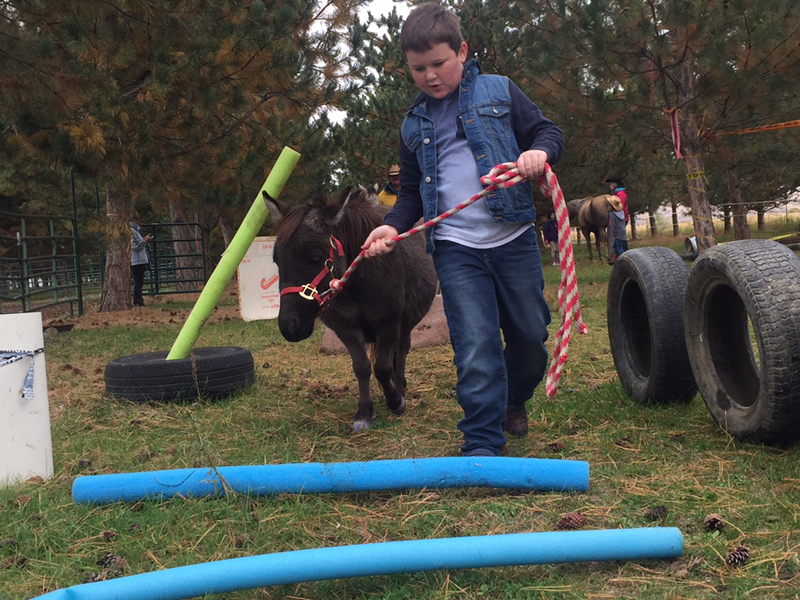 Colt Training with the colts! Health & Nutrition in Hay/Feed/Grain/Supplements/Vitamins/ Vaccines & Parasites,......And so much more! 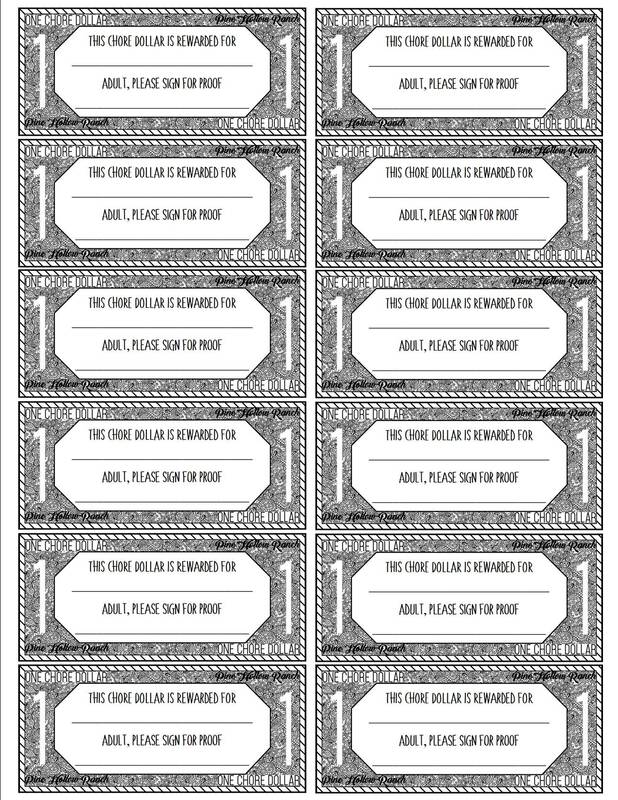 Included is one of the following (time permitting) Craft/short Movie/Stall Cleaning.